Dmitry Lybin: Belarusian composer of orchestral, chamber, choral, vocal, piano, and organ works that have been performed throughout Europe and elsewhere. 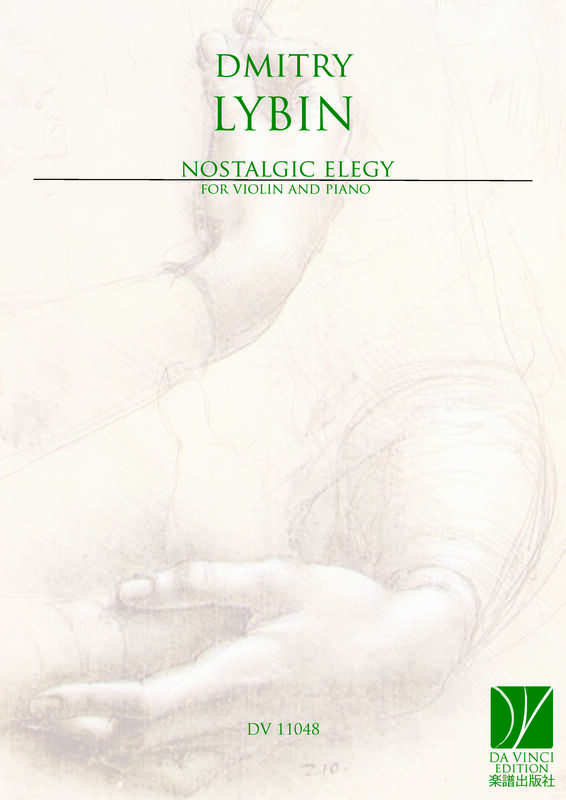 Mr. Lybin studied musicology with Iosif Ryzhkin at the Gnessin State Musical College in Moscow, where he graduated with his DMus in 1986, and composition with Dmitry Smolsky at the Belarusian State Academy of Music in Minsk, where he graduated in 1994. Among his honours are a creative stipend from the Ernst von Siemens Musikstiftung in Munich and the friends of the festival Warszawska Jesień – Warsaw Autumn (2006, for the première of Provincial Symphony in Lviv) and a residency in Warsaw from the programme Gaude Polonia of the Ministry of Culture and National Heritage of Poland (2008). His music has been performed in Belarus, Brazil, Bulgaria, Canada, France, Germany, Italy, Lithuania, Moldova, the Netherlands, Poland, Portugal, Romania, Russia, Serbia, Slovenia, and Ukraine, including once at the ISCM World Music Days (1999, Bucharest/Chișinău). Mr. Lybin is also active in other positions. He co-founded with Sergey Beltiukov, Galina Gorelova (Halina Harelava), Vyacheslav Kuznetsov, Yevgeny Poplavsky (Yauhen Paplauski), and other composers the Belarusian Society for Contemporary Music in Minsk in 1990. He has served as its permanent secretary since 1991 and served as its chair from 2001–06. He taught form, orchestration, and score reading at the Belarusian State Academy of Music from 2001–10.